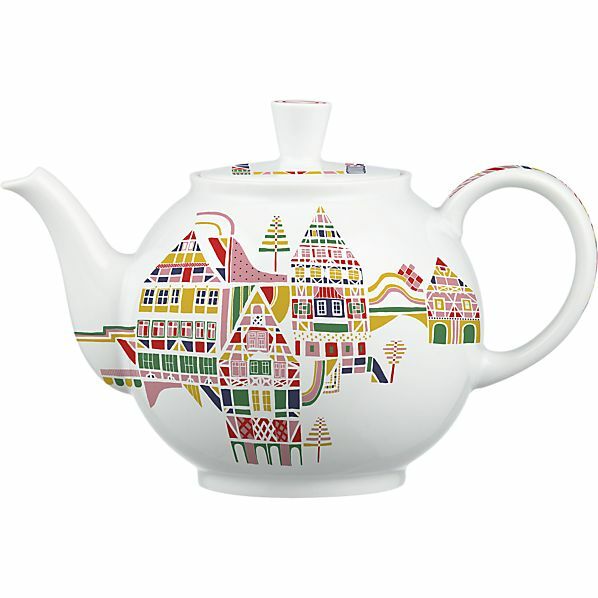 To celebrate 50 years of existence, the prestigious housewares chain store Crate&Barrel launched an Anniversary teapot collection, inviting 12 international artists to create/decorate their own versions of a classic: the Bauhaus inspired Arzberg teapot. 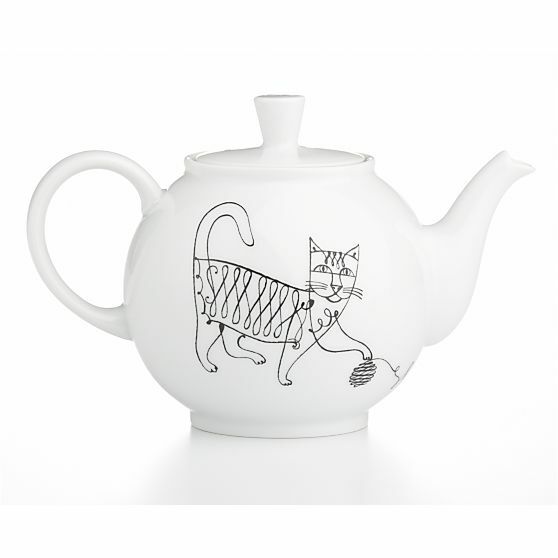 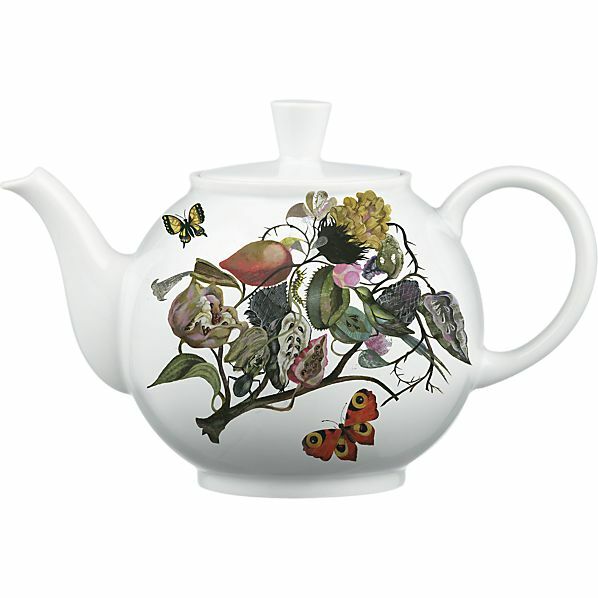 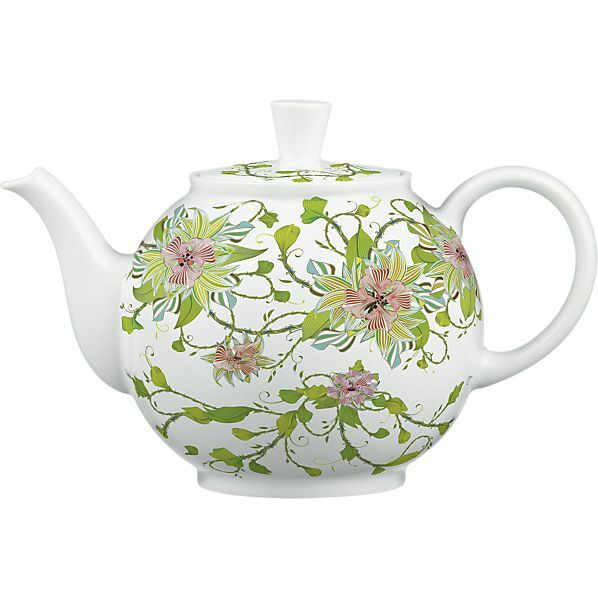 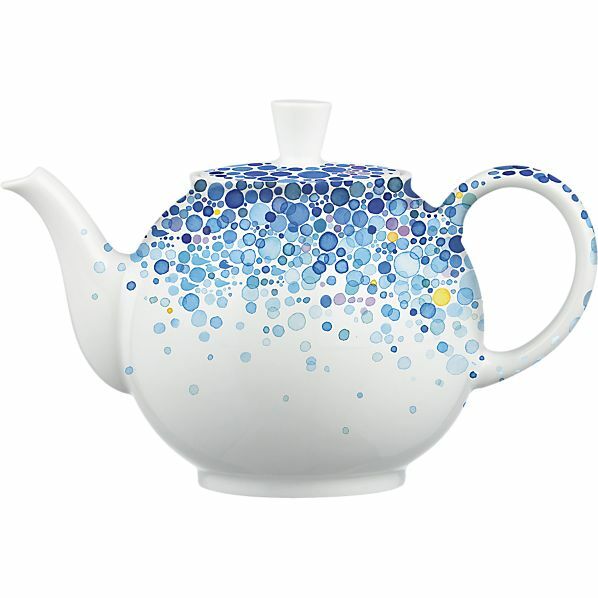 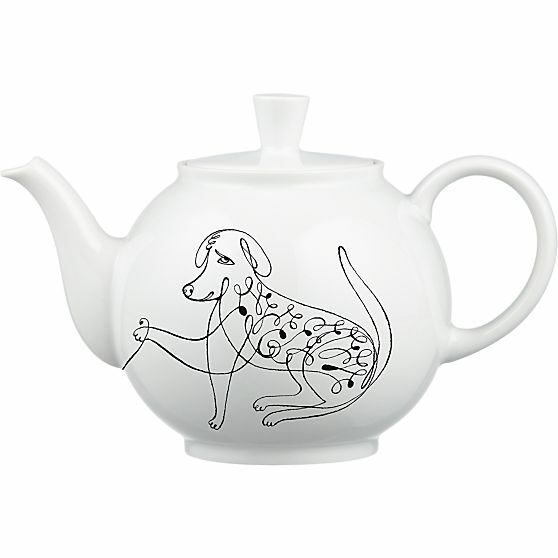 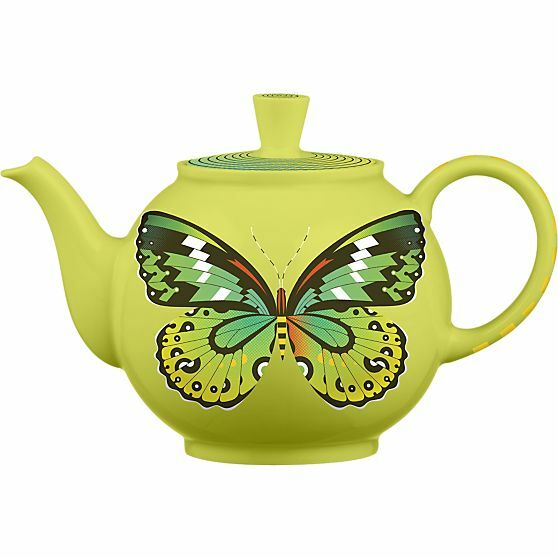 Starting December 1st 2012 through November 2013, Crate&Barrel will display online only, on the first day of each month, a new porcelain teapot design, in limited edition, at the price of $200 usd each. 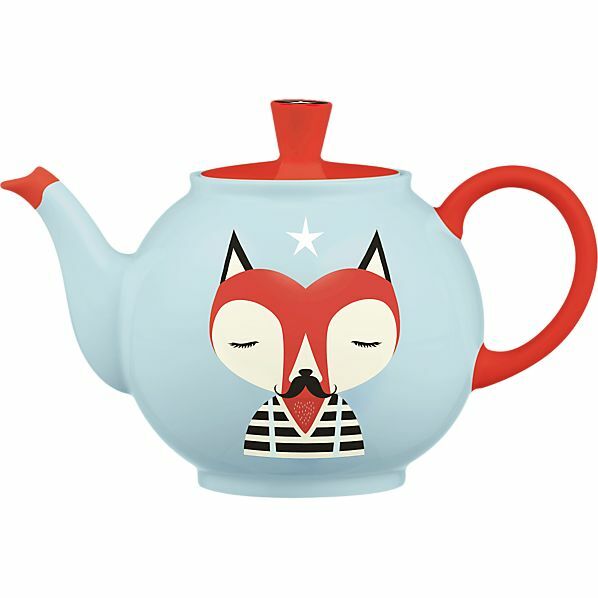 December 2012 is the month of Helsinki-based artist Janine Rewell whose whimsical style blends Scandinavian geometric design with Slavic folk art. 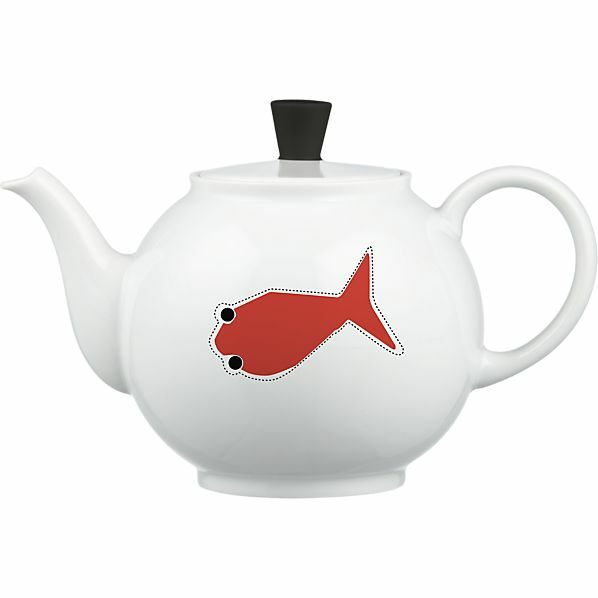 Her envisioned fantasy world of endless seas navigated by daring seals made Crate&Barrel's December teapot a bestseller. 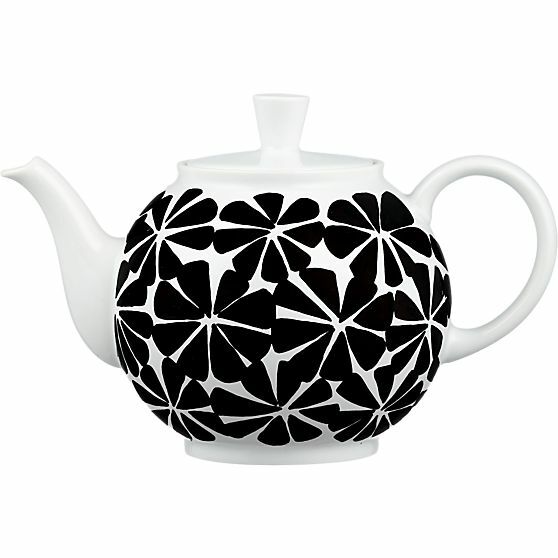 January teapot is the creation of Brooklyn-based textile designer Lourdes Sánchez who adorned the Arzberg teapot with a tribal pattern-inspired monochromatic floral motif. 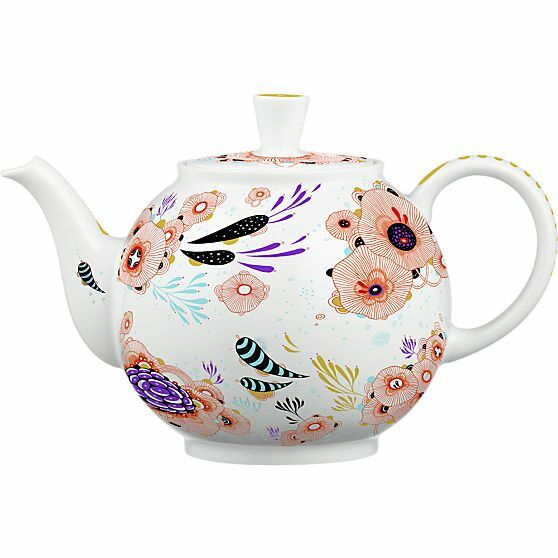 This anniversary teapot collection allowed me to discover wonderful artists. 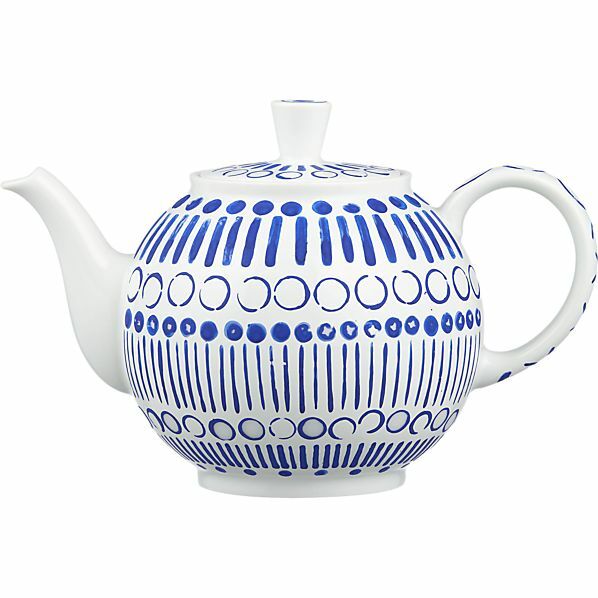 Their artistic significance combined with a celebrated design make these porcelain teapots valuable collectibles.